Maybe add some Roasted Asparagus and a nice big salad to this to make it a complete meal. I hope you have a wonderfully delicious Valentine's Day! 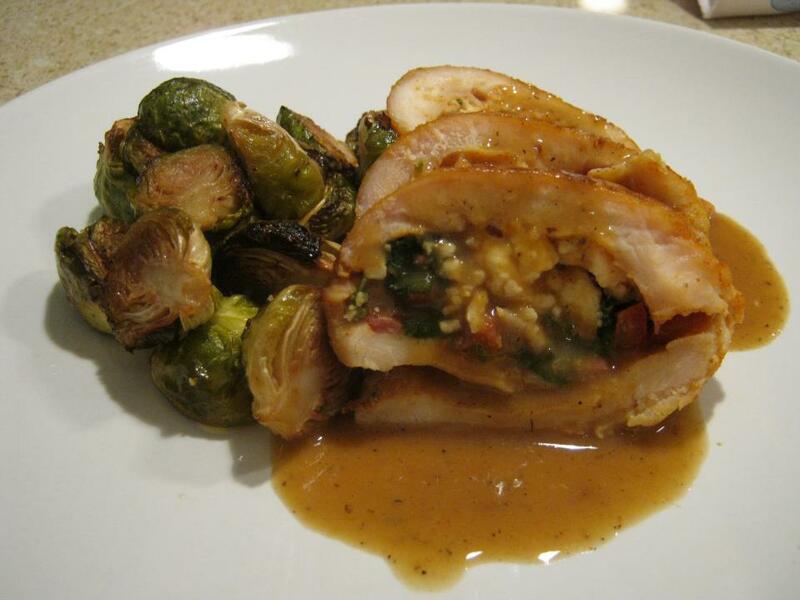 Do you have amazing dinner plans you want to share? 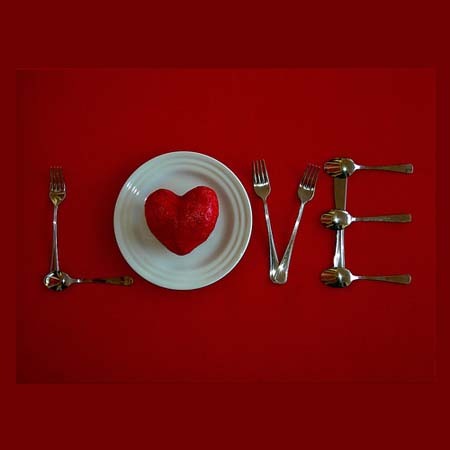 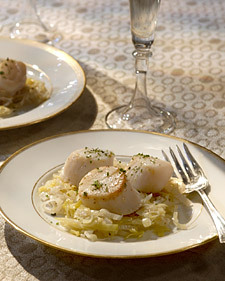 Please post your Vday dinner idea's below, I'd love to hear about all your romantic recipes! 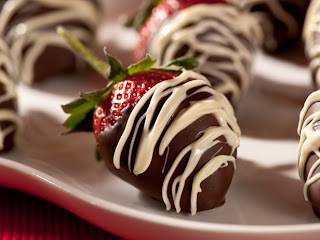 As always, Don't forget to visit my Foodie blog for more recipes, food tips and other foodie fun.